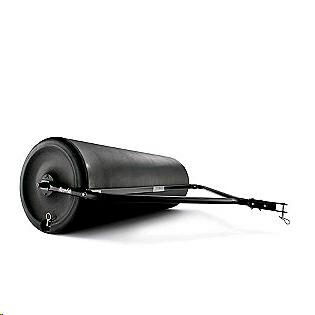 ROLLER, LAWN TRACTOR PULL 48"
* Prices are subject to change. Damage Waiver (DW) and sales tax are not included in the above pricing. with all your equipment rental, tool rental, new equipment sales, and equipment repair needs.